TOKYO--(BUSINESS WIRE)--Keio Plaza Hotel Tokyo (KPH), one of Japan’s most prestigious international hotels located in Shinjuku, Tokyo offers a wide range of different cultural experiences for guests to enjoy and learn Japanese culture. And to gain wider recognition for our Program, we have created a special video showing some of our cultural experiences including “Ikebana” Japanese flower arrangement, “Sado” Japanese tea ceremony and “Yukata” casual Japanese kimono wearing programs for guests to access on our Hotel website and on our Facebook page. 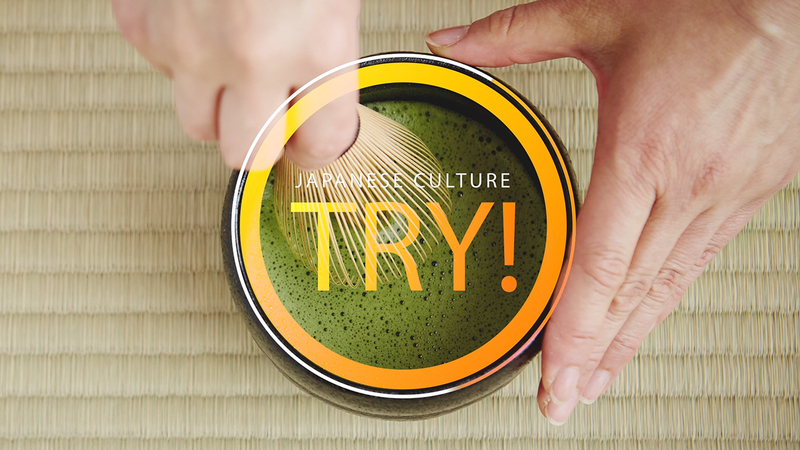 This video is designed to introduce various aspects of Japanese culture to our guests who are not familiar to it. 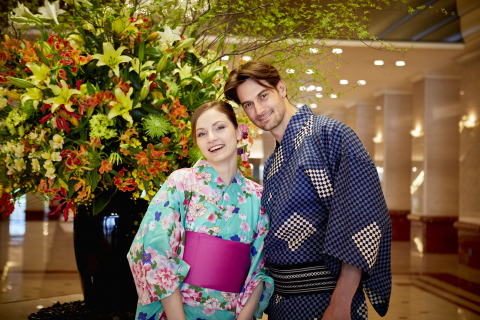 These cultural experiences are just one of the many attractive reasons that foreign visitors, who now account for 75% of all our guests, from over 100 different overseas countries choose to stay at the Keio Plaza Hotel Tokyo. Our “ Japanese Culture Experience Program ” also includes special exhibitions of traditional Japanese culture displayed in our lobby, and has come to be highly regarded by guests. Participation in these experiences is not limited to guests staying at our Hotel, but also used widely by visitors staying at other hotels. 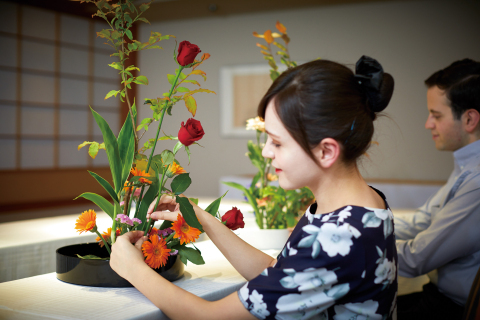 One of our experiences is an “Ikebana” traditional Japanese flower arrangement experience held once every other week at a cost of JPY3,000 per participant. 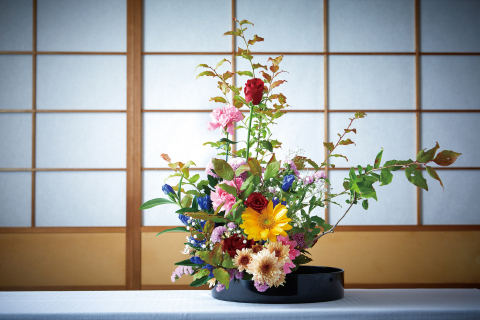 A maximum of six participants are provided with a 45 minute long lesson in the “Sougetsu School” of traditional Japanese flower arrangement, along with a lecture by renowned “Ikebana” flower arrangement artist Hiroki Maeno. 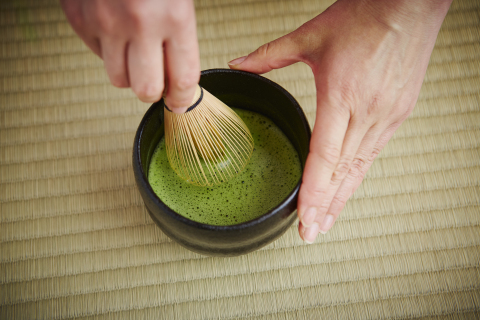 Another experience is our “Sado” traditional Japanese tea ceremony experience held four times a day, five days a week excluding Thursdays and Sundays (Also excluding days when events have been fully booked in advance). Tea ceremony experiences are held in the “Sho-fu-an” tea room located on the 10 th floor of our Hotel, with English explanations provided by the tea ceremony master. 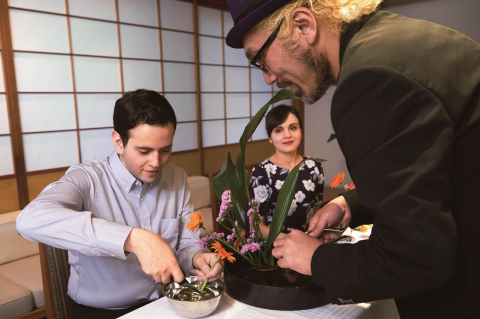 Each tea ceremony lasts for about 30 minutes and is provided to four participants for a fee of JPY2,000 each. 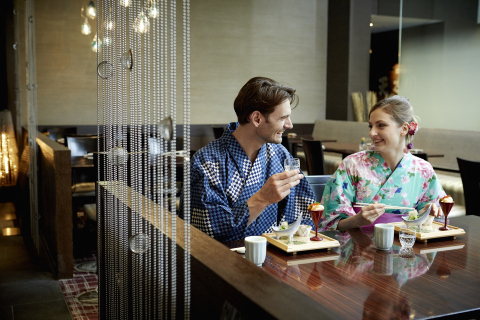 Another highly popular experience is our “Yukata Easy Kimono Experience Plan” that provide guests with opportunities to wear traditional Japanese Yukata casual kimonos on a rental basis to be worn both inside and outside our Hotel. Also, photographic services for guests to take commemorative pictures wearing Yukatas at various scenic points within our Hotel are also available. 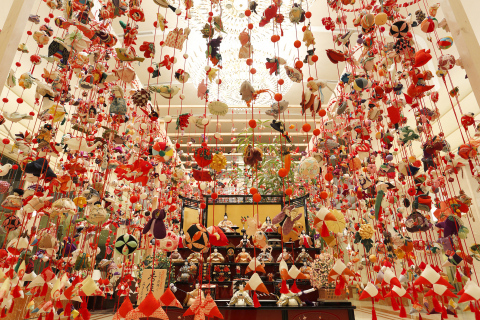 To learn more about traditional Japanese culture and immerse yourself in the beauty of Japan.